from the thriving tree in her yard. so I'll show you my progress when I'm done. the clothes, hair and background. As an artist I really enjoy being with my friends. inspiring to spend some time with her too. the paint, and makes each day a pleasure. Labels: lilacs in bloom. great perfume. portrait acrylic on canvas. stages 5 and 6. Barbara Muir. Toronto. Canada. Oh Barbara, this painting of the kids is turning out so beautifully! I love seeing the stages. It looks fresh and exciting and vibrant. 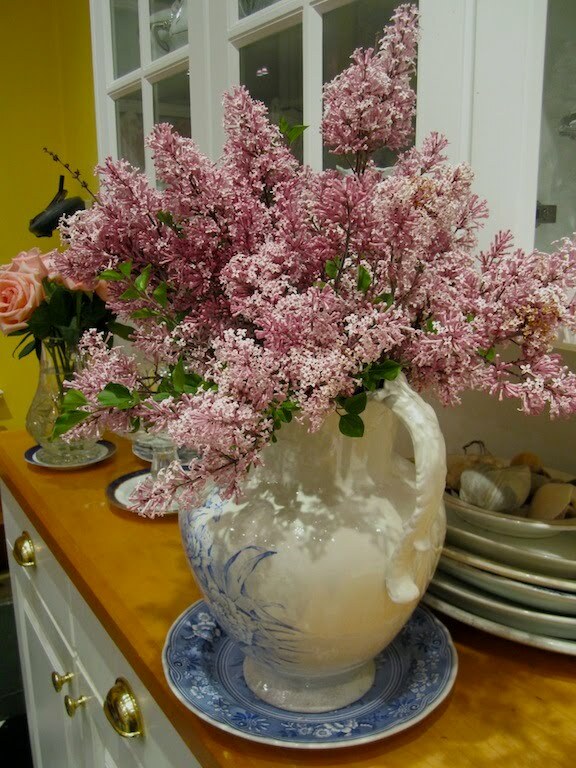 Really looking forward to seeing your lilacs! For me they're kind of challenging to paint (and I LOVE them too - the scent...just heavenly!). Wonderful, energetic faces on these children! I'm looking forward to seeing the final painting. I know it is going to be great! Thanks so much. I don't think I'll be painting the lilacs, but I do love looking at them, and love the smell. The lilacs are gorgeous. 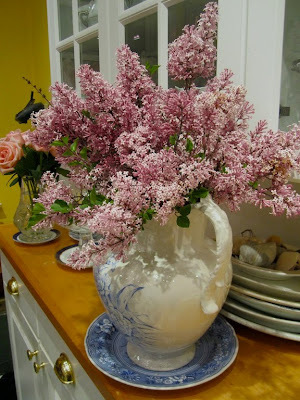 I'd bought lilacs from the flower store, and these are so much more potent in scent. The whole house smells just wonderful. Thanks so much for the encouragement about the painting. I really appreciate it. Yes it feels like it will be good, and I'm happy with it.